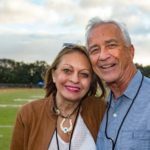 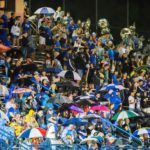 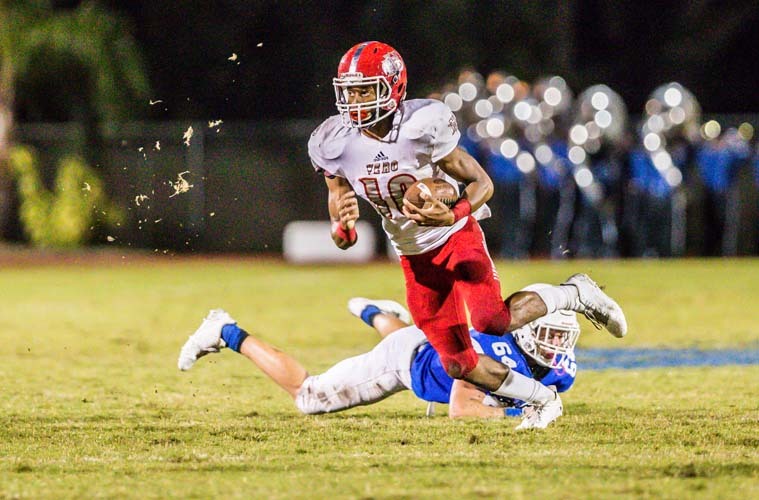 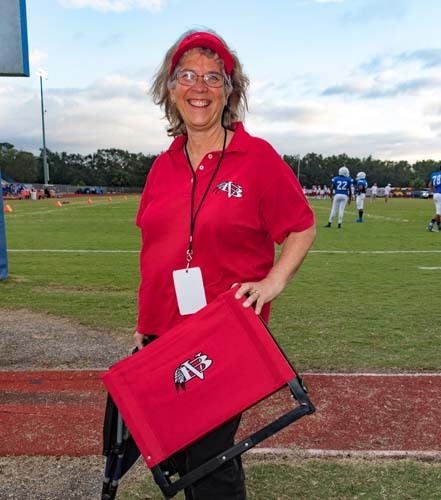 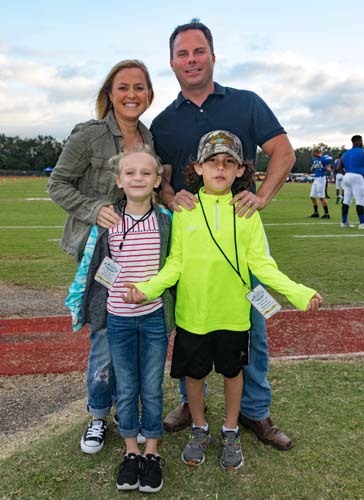 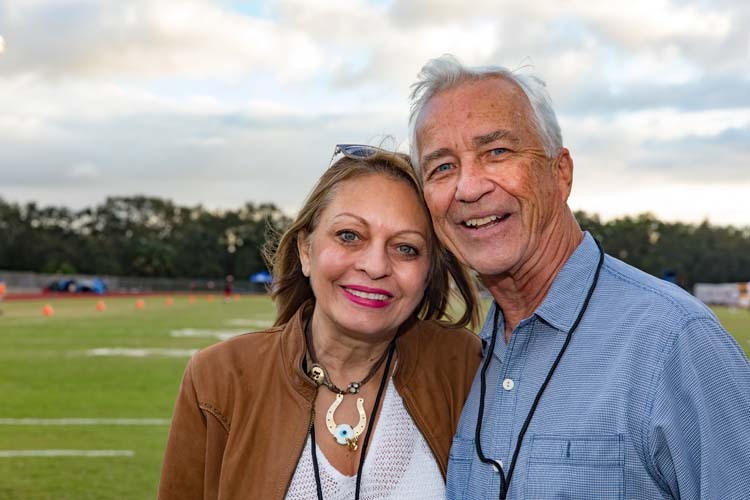 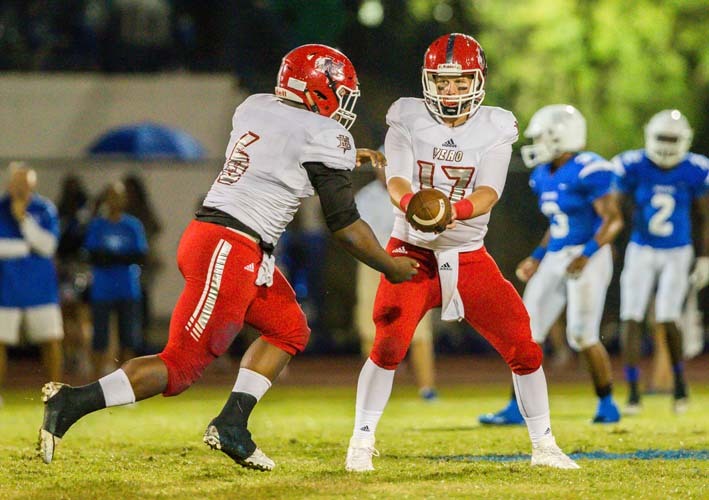 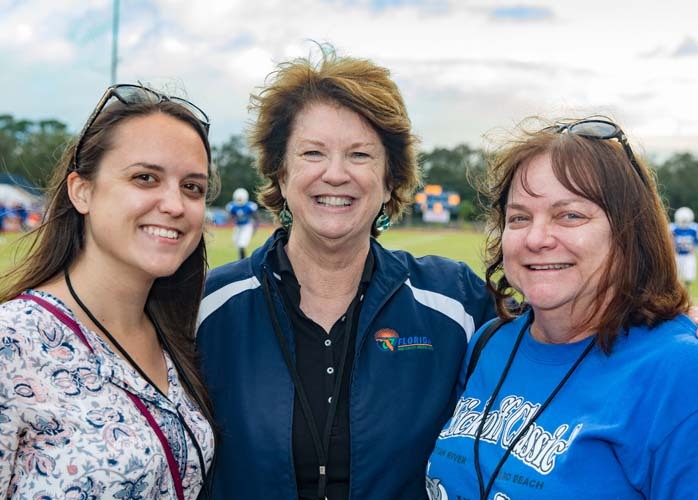 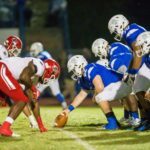 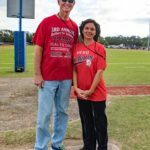 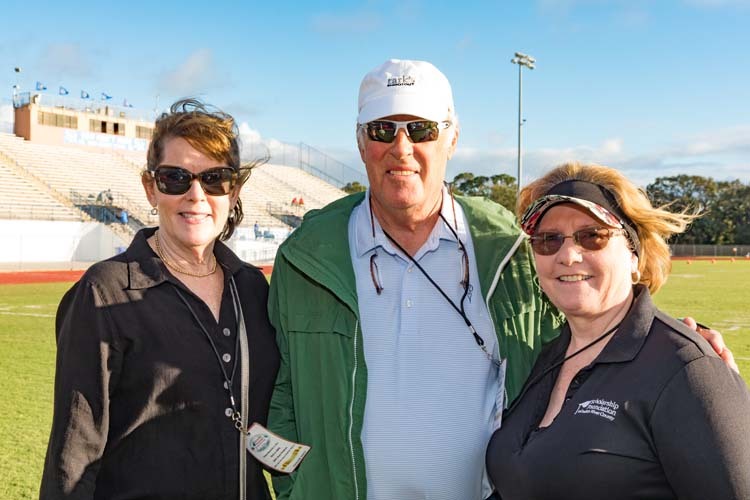 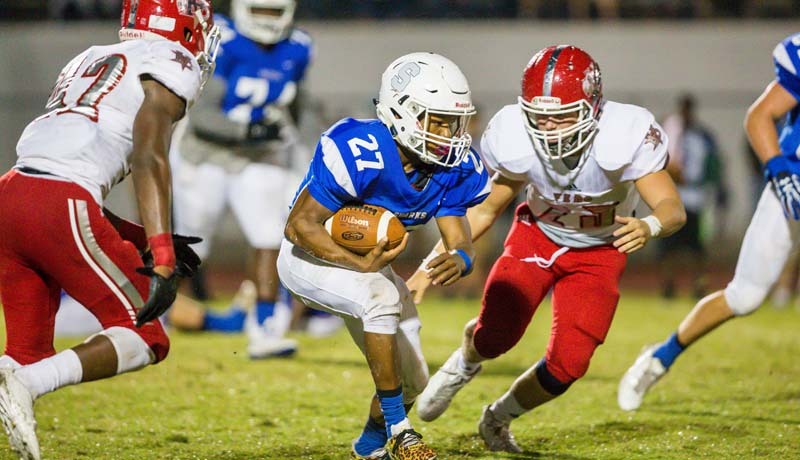 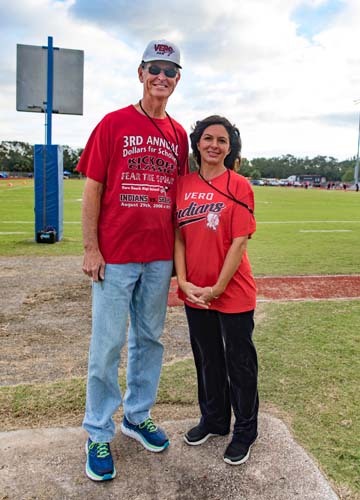 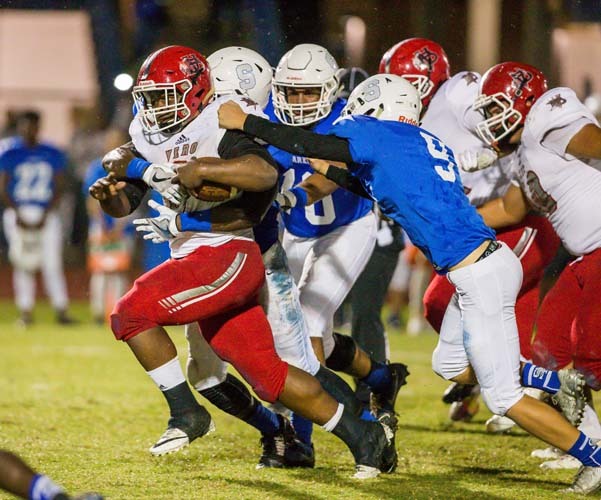 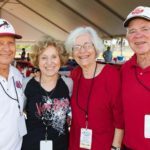 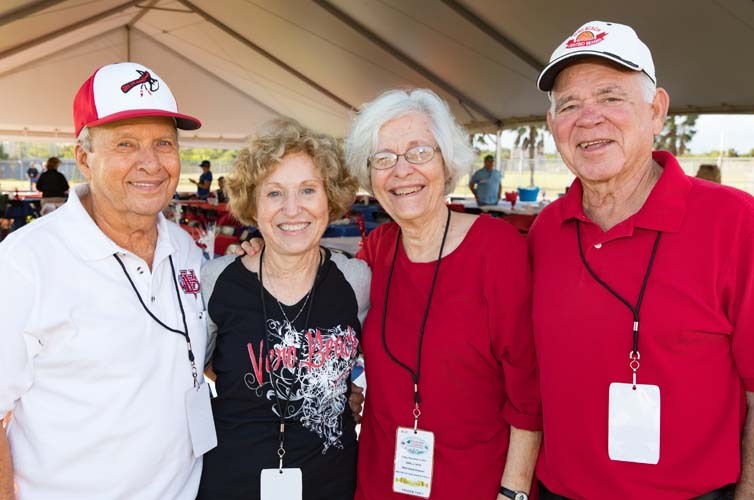 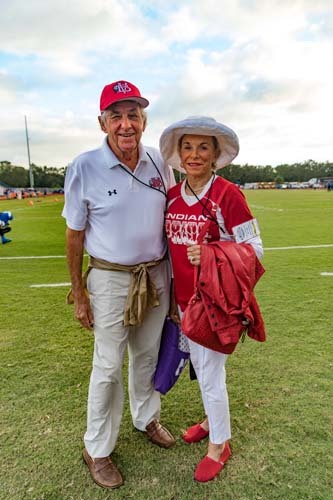 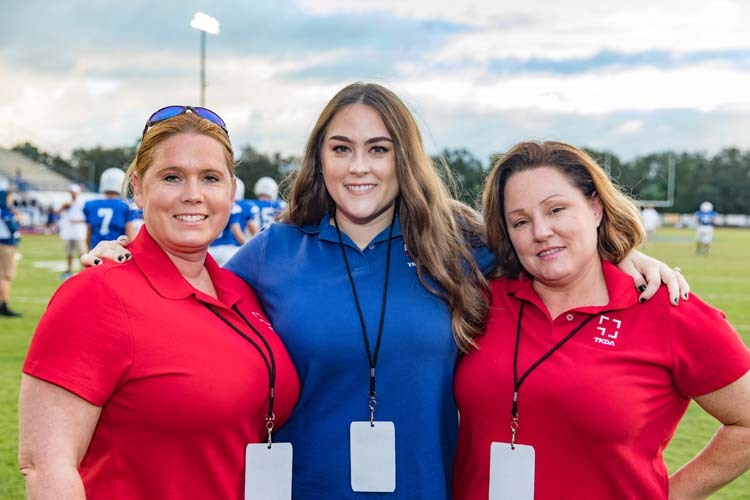 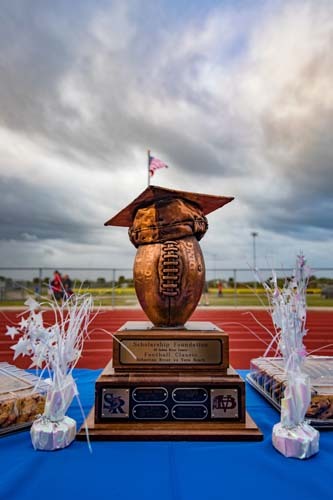 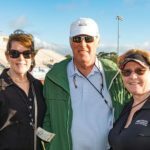 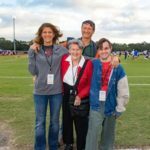 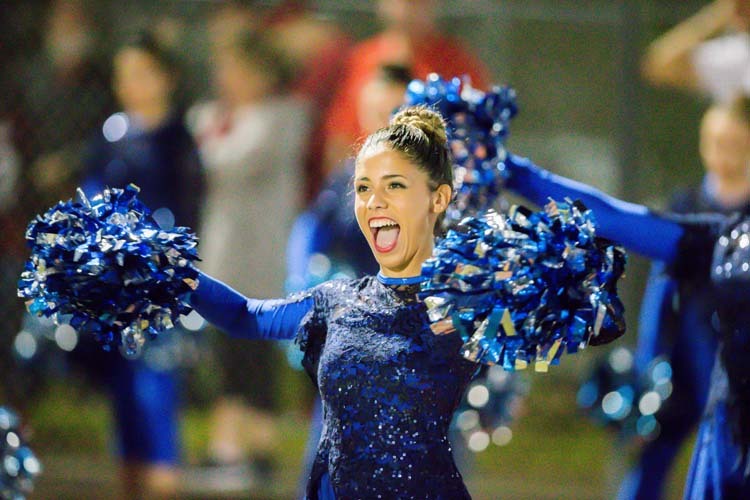 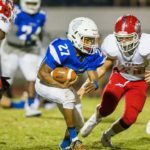 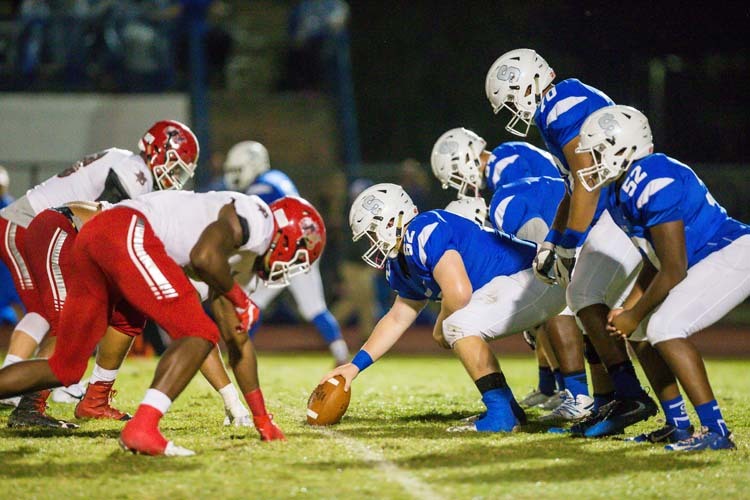 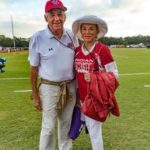 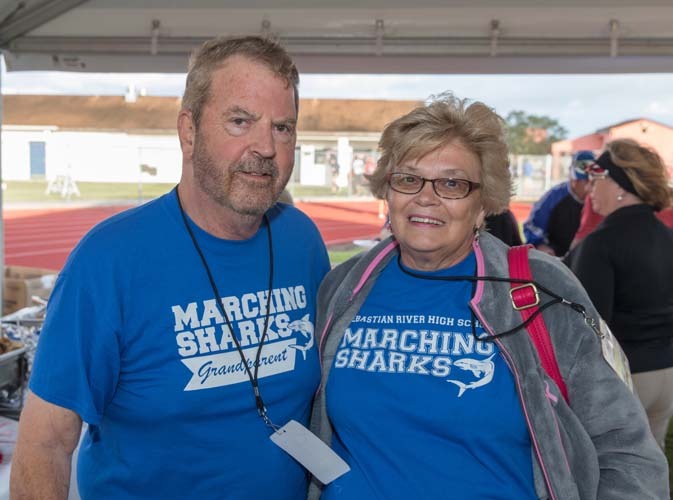 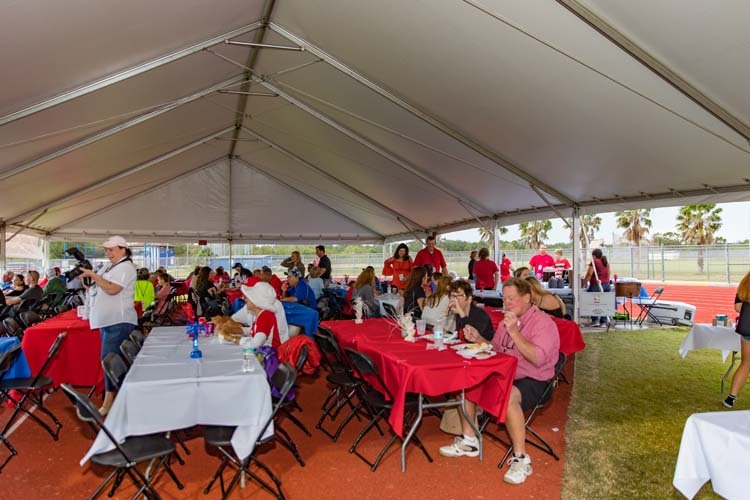 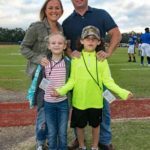 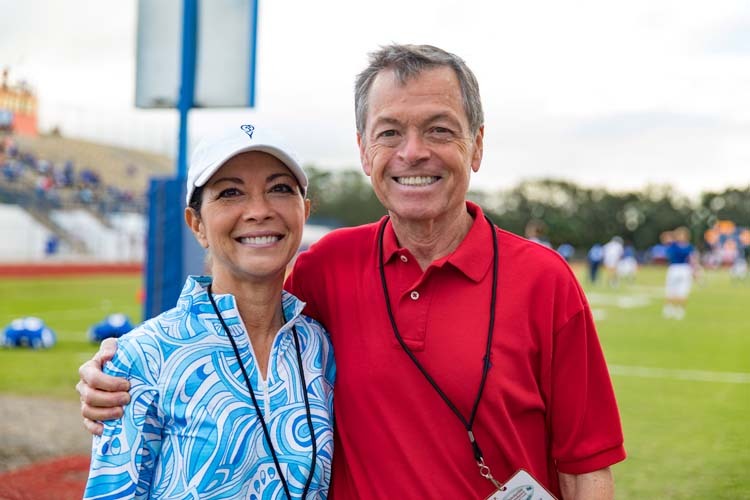 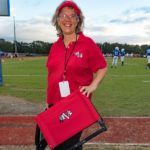 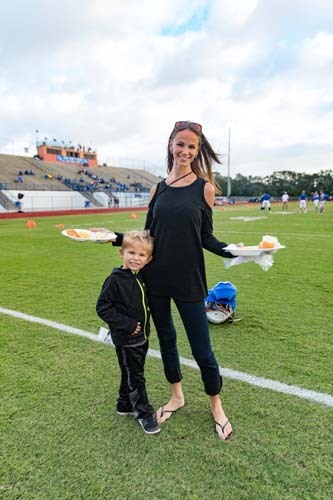 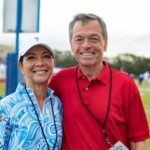 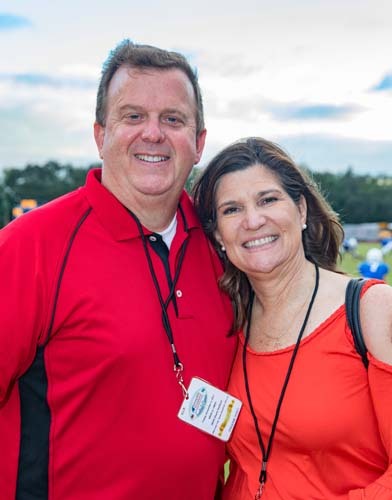 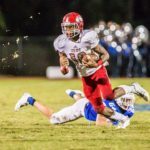 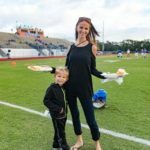 There was unity among the red- and blue-clad fans who braved the elements as they gathered at the Sebastian River High School Shark Stadium for the 12th annual Scholarship Foundation Football Classic. 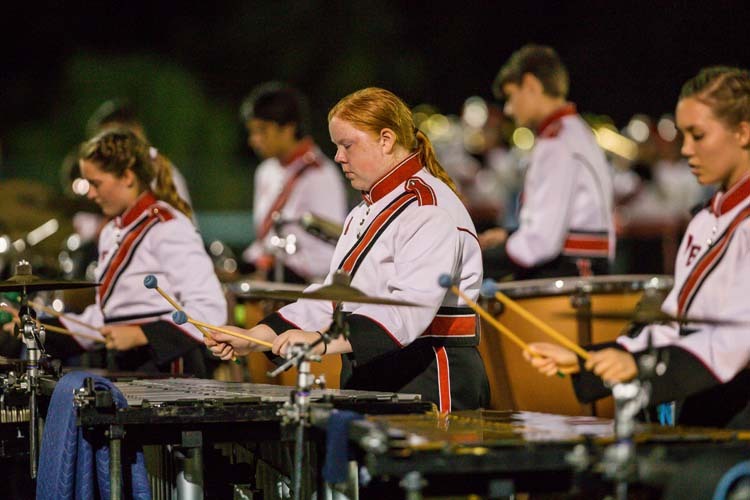 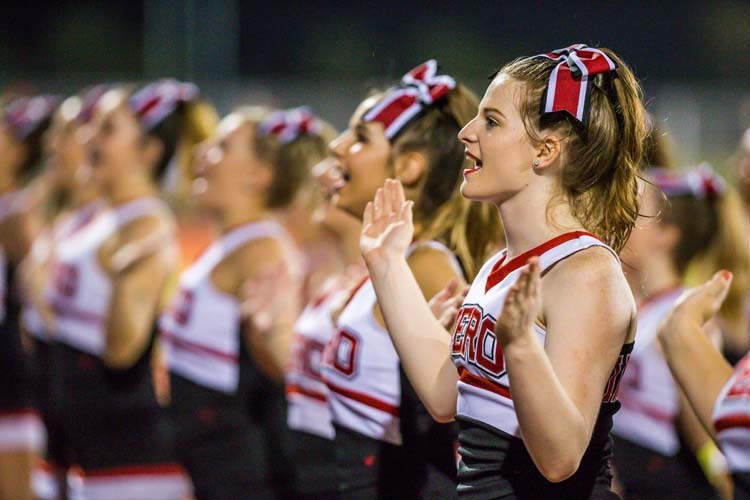 Whether they attended to cheer on their home team SRHS Sharks or the visiting Vero Beach High School Fighting Indians, all were also supporting local college-bound seniors to achieve their dream. 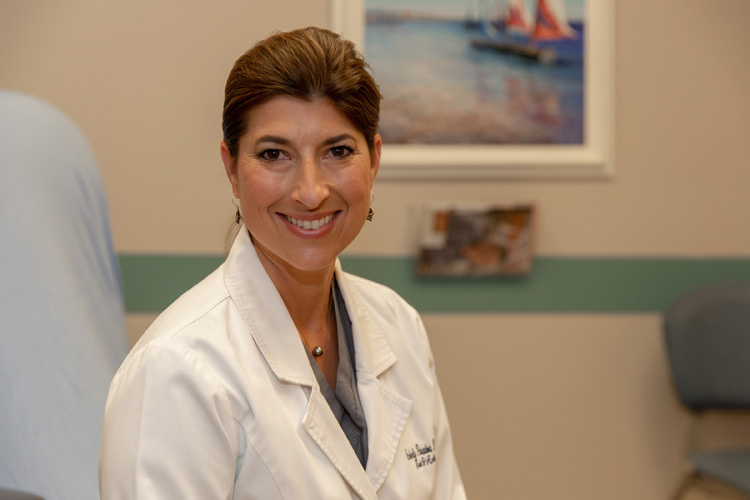 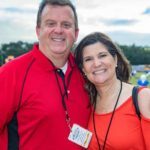 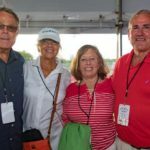 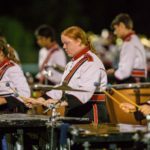 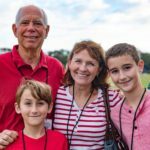 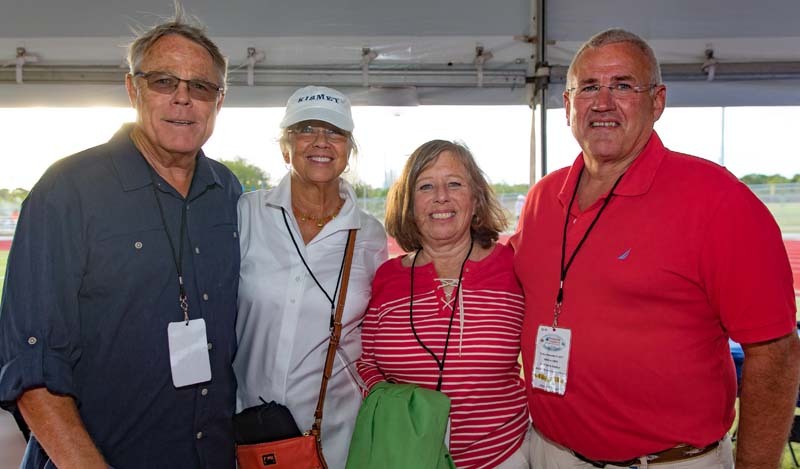 “We get $2 from every general admission ticket, so everyone who comes to this event supports the foundation,” said Camilla Wainright, executive director of the Scholarship Foundation of Indian River County. 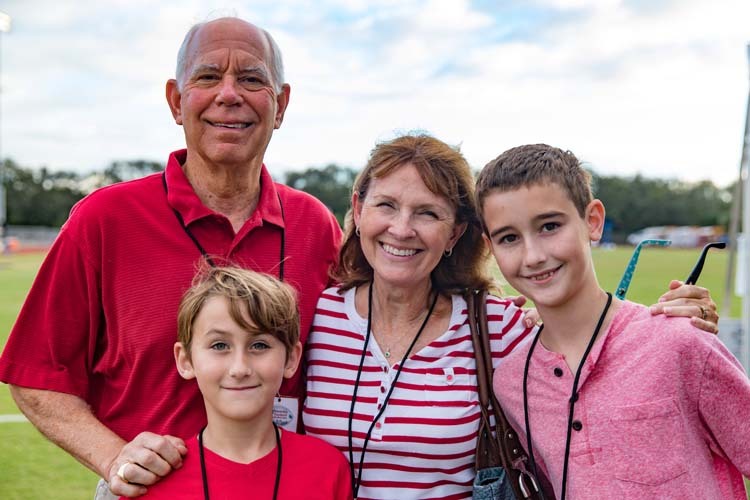 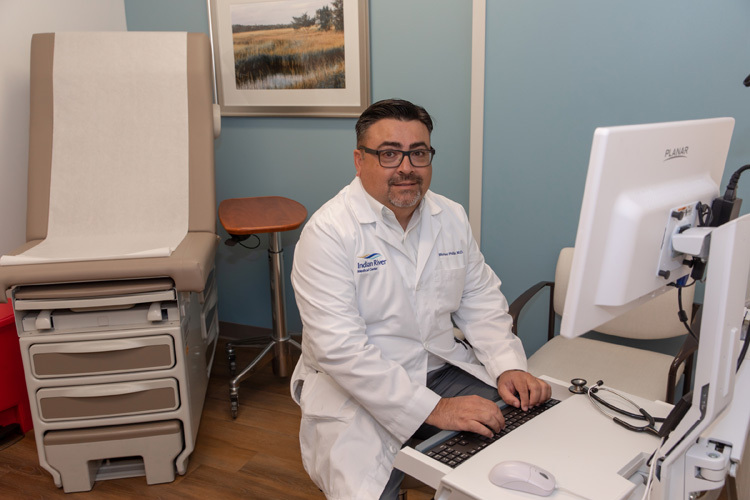 Founded in 1964 by Dan K. Richardson and members of the Rotary Club, the foundation has awarded more than $11 million in need-based scholarships to 2,865 Indian River County students. 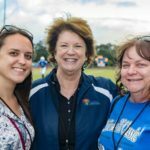 This past May, thanks to the generosity of individuals, businesses and family foundations, SFIRC awarded $738,500 to 53 deserving students. 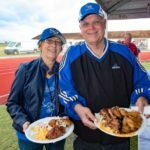 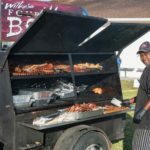 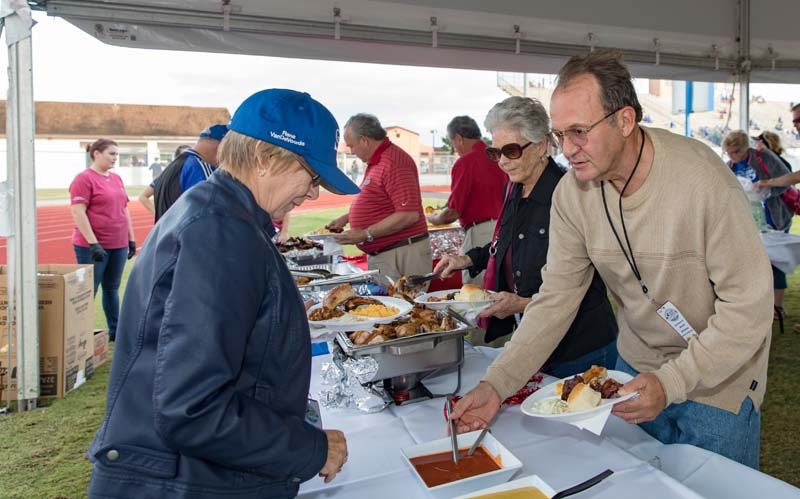 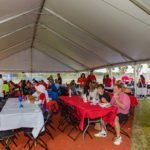 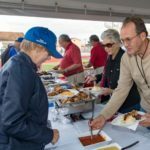 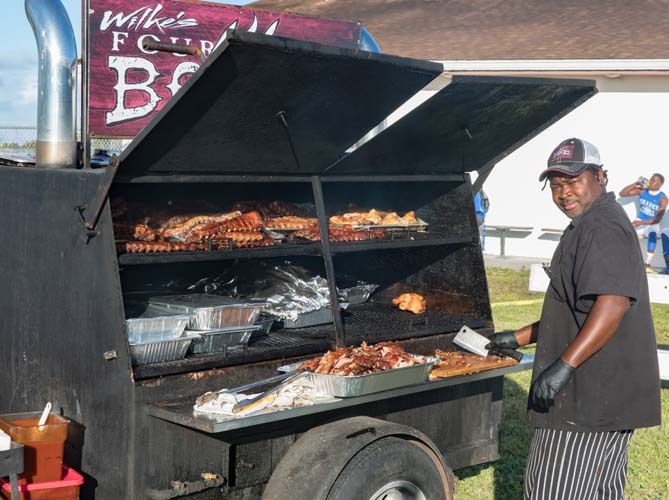 Shielded by the pre-game rain under a tent set up just past the north end goal post, foundation supporters enjoyed a delicious pre-game VIP Barbecue dinner by 14 Bones featuring mouthwatering ribs, chicken and all the fixings. 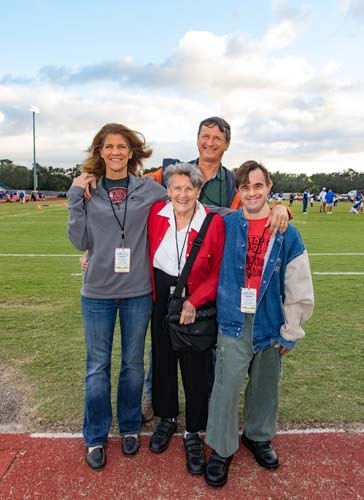 Among the VIPs was 2009 Scholarship Award recipient Courtney Smith. 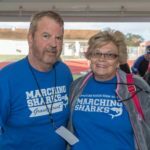 “I was her principal at Sebastian River High School,” said Peggy Jones, looking at Smith with pride. 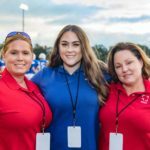 The Scholarship Foundation began taking applications Nov. 1 for 2018 Richardson Scholar Awards, four-year awards of up to $7,500 per year, as well as the two-year Scholarship Foundation Awards and Community College Graduate Awards. 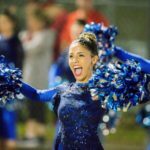 The application deadline is Jan. 30, 2018. 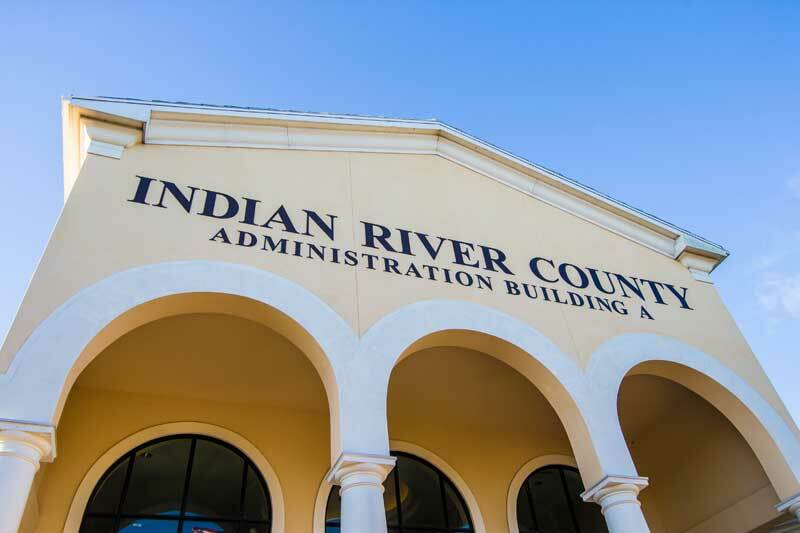 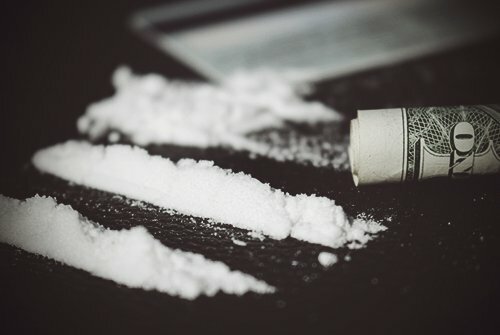 For applications and additional information, visit sfindianriver.org. 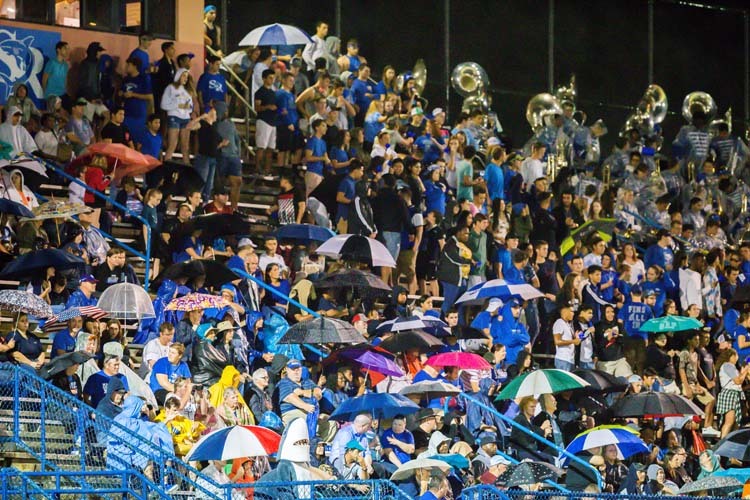 A rainy evening at kickoff. 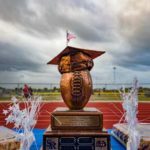 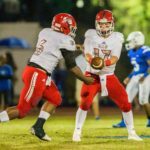 2017 Vero v Sebastian football classic. 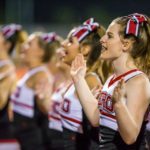 Morgan Hall cheers with spirit. 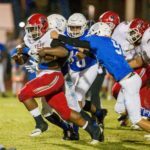 Vero’s Demarcus Harris breaks past a Sebastian defender for a big gain.